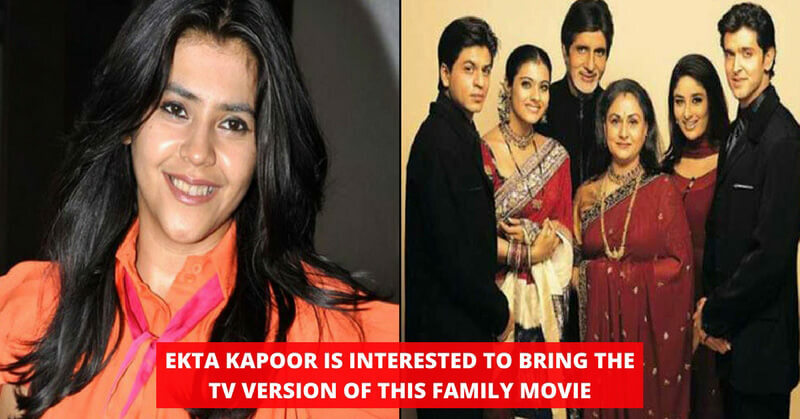 Ekta Kapoor Is Planning To Bring The TV Version Of Karan Johar's "Kabhi Khushi Kabhie Gham"
Undoubtedly, Ekta Kapoor is the uncrowned empress of TV industry. She always comes up with quirky content that pleases the viewers. Moreover, she does know how to get the viewers craving for more. 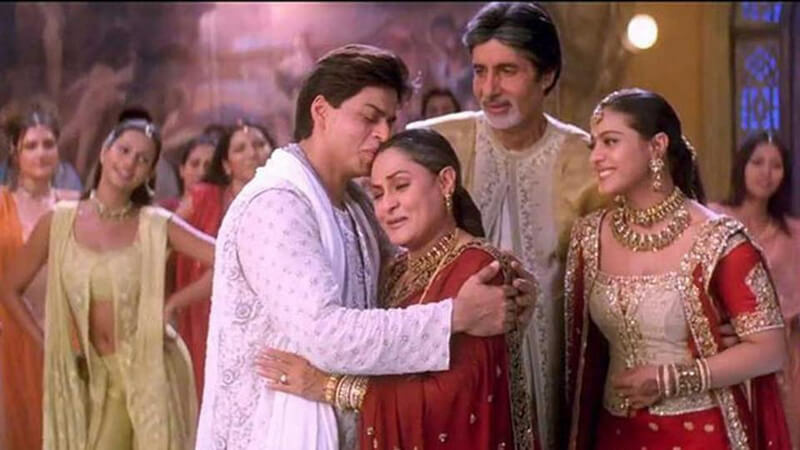 The news is running wild that Ekta Kapoor is planning to bring the TV version of Karan Johar’s “Kabhi Khushi Kabhie Gham”. There is no denying that Ekta can bring the drama content to a level that it allures the fans. Hence, it can be considered that fans are already excited about this new plan of Ekta. Moreover, they are excited to see the Raichand family on the small screen. 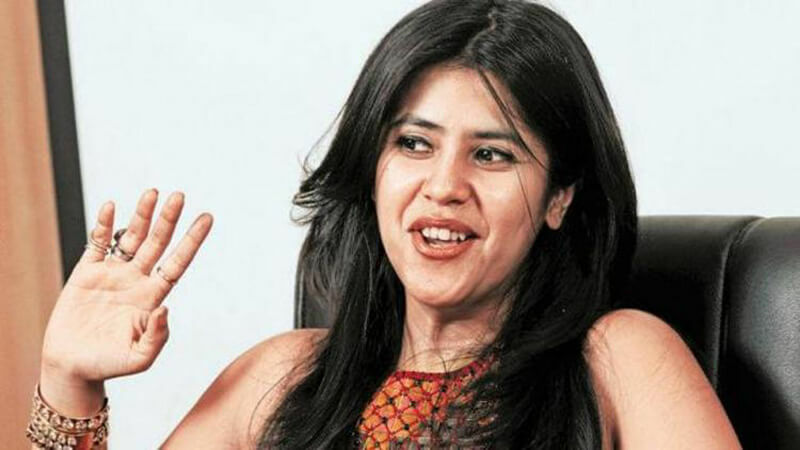 According to the sources, Ekta is talking with Sony TV to launch the show. The film plotted around the Raichand family which encompasses, Yashvardhan “Yash” Raichand (Amitabh Bachchan) is a rich business tycoon, living in Delhi with his wife Nandini (Jaya Bachchan) and two sons Rahul and Rohan. Rahul is the elder son and was adopted by Yash and Nandini at birth. Ekta got her hands full nowadays as she is busy on several projects. She is working on the season 3 of Naagin. Moreover, she is also planning to bring back the second season of the popular show, “Kasautii Zindagii Kay”. According to the sources, Shaheer Khan will play the role of Anurag Basu. Furthermore, the role of Kamolika has been offered to Rehyna Malhotra. Rehyna has also done negative roles in the past. Check the full news here. 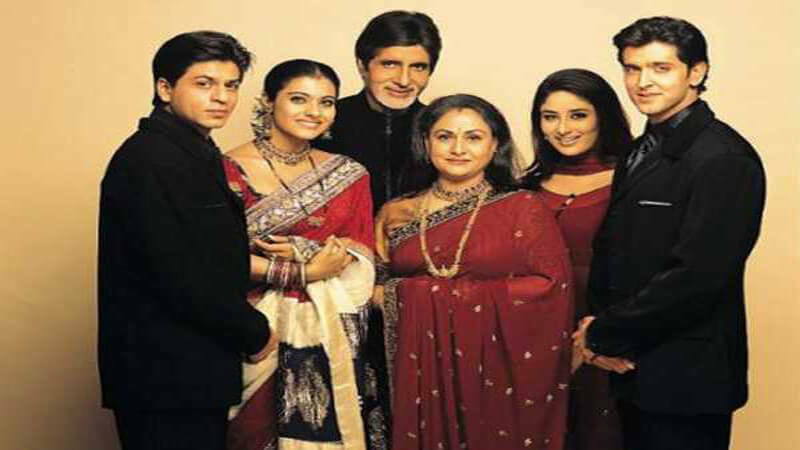 The plot contains love drama and the theme of the family which the viewers can easily relate to. No doubt, we are excited to see the cast of the show. What do you say? Are you excited for this one? Share your thoughts in the comments.